Sedation Dentistry refers to use of medication that helps patients relax during dental procedures. Thanks to improved dental technology, dental treatments today are pain-free and convenient. Though dental treatments these days have changed a lot compared to past, patients continue to face anxiety when in dentist’s chair. thus, it is for these people who don't need general anesthesia (deep sedation) for treatment but a sedative is essential to put them calm during dental procedure. Inhaled Sedation: Here a patient is made to inhale nitrous oxide combined with oxygen with the help of mask that is placed over nose. This is the only type of sedation where in you can drive home even after the procedure. The amount of gas passed to you is controlled by dentist according to the need. Oral Sedation: This type of sedation ranges from minimal to moderate depending on the dosage supplied. Minimal sedation involves usage of pill which is taken hours before procedure. Moderate sedation which is commonly practiced sedation dentistry involves usage of a larger dose. Some people may become tired from moderate sedation and fall asleep. However, they can still be awakened with a gentle shake. Deep sedation: In this sedation type you will be almost or totally unconscious, and you are not easily awakened until the effect of anesthesia wears off. This sedation is also known as general anesthesia which is not commonly practiced by dentists. In most cases you will have to agree to sign for consent at a doctor's office. Most of the people are unaware of the fact, and question "Why?" It is good to ask and take an informed decision before getting involved with the treatment. However it is also recommended not to take sedation lightly, get it administered from a specially trained and licensed professional. There are many understandings which lie behind sedative treatment. Understanding the potential side effects with respect to the current physical condition should be the major part of the concerns. 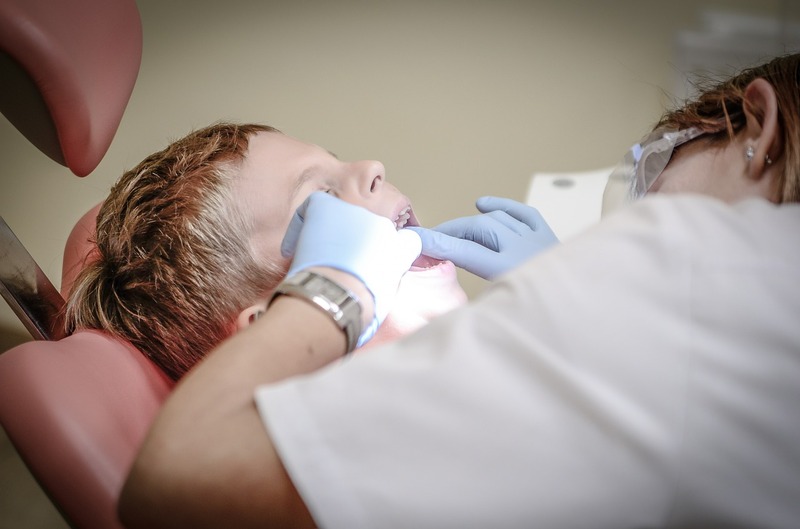 In order to make your sedation dentistry treatment smooth, the team at Francis J. DuCoin DMD ensures safety by considering your previous medication and health background. Therefore it is recommended to answer all the details about your medical history and medications. Additionally discuss the anxiety with your dentist so that the dentist can help you out in the right sedation that suits you. People with sleep apnea are suggested to address the dentist with the same so that there are no further complications. 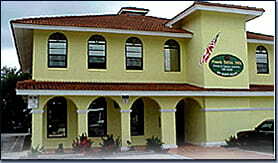 With the help of sedation dentistry at Stuart you can ease the dental treatment and manage the dental anxiety.